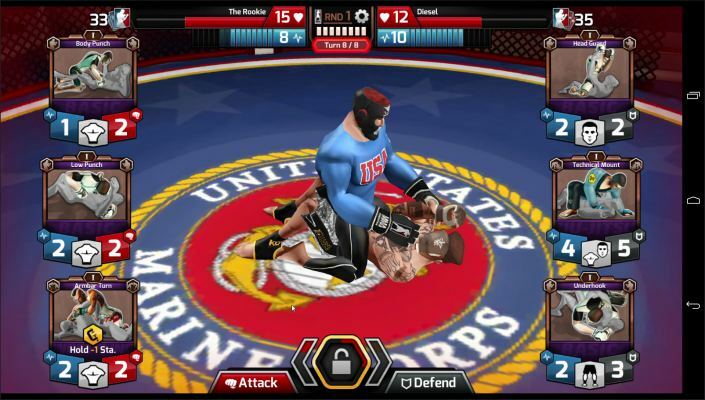 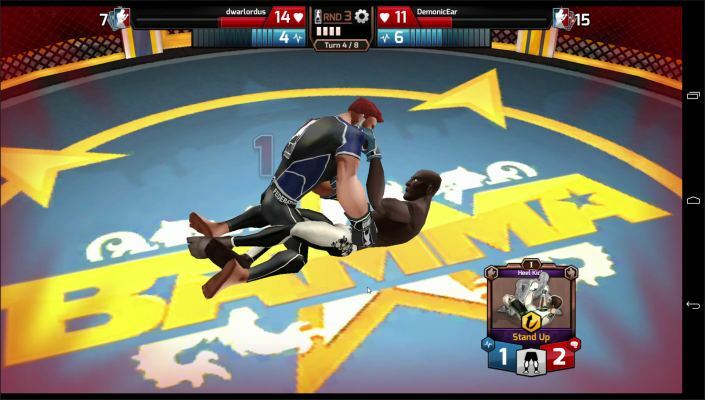 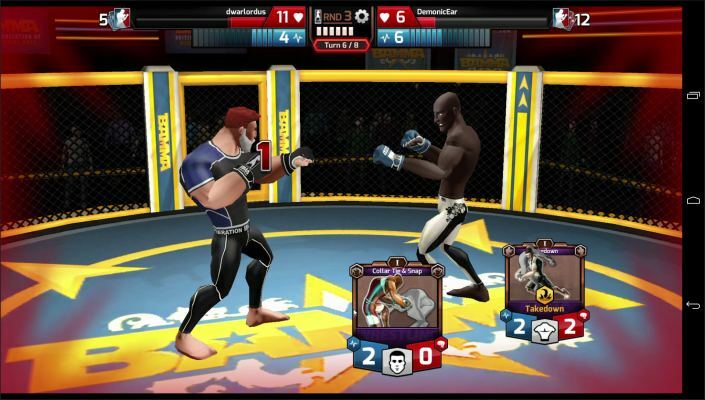 MMA Federation is a card battler at heart, with players able to call on moves from five unique fighting styles as they fight rivals from around the globe to propel up to eight different characters up the game's global ranks. 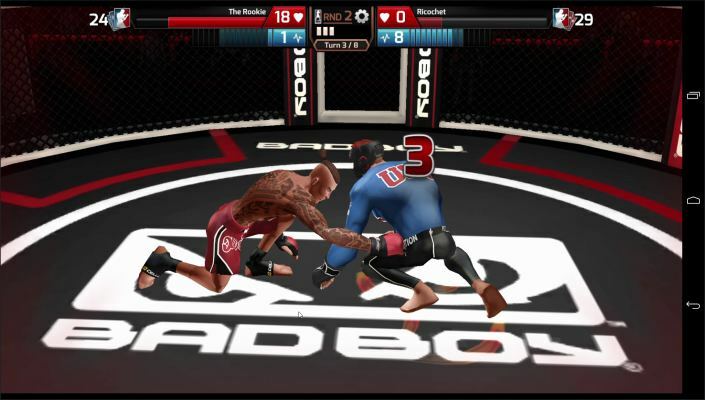 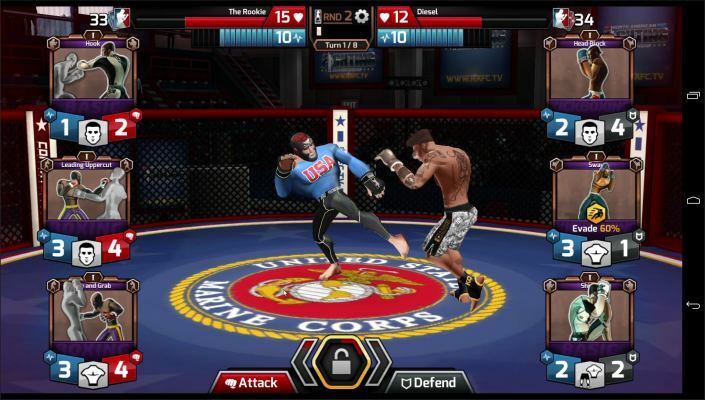 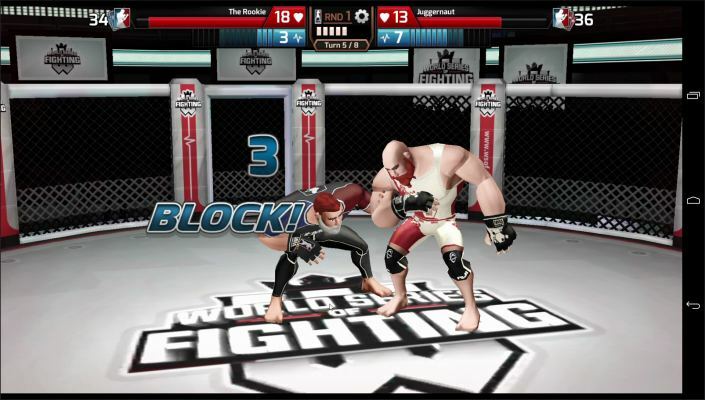 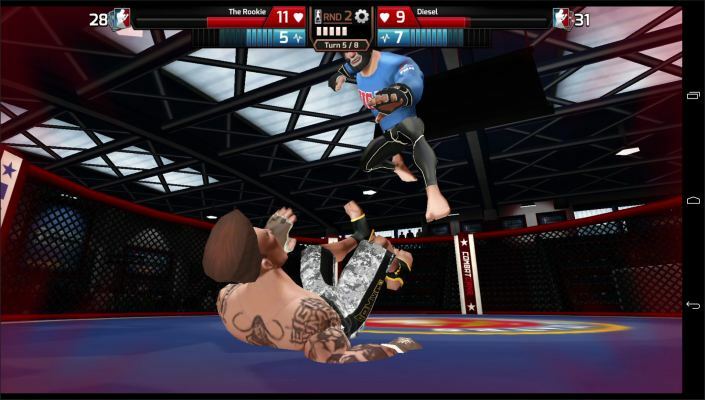 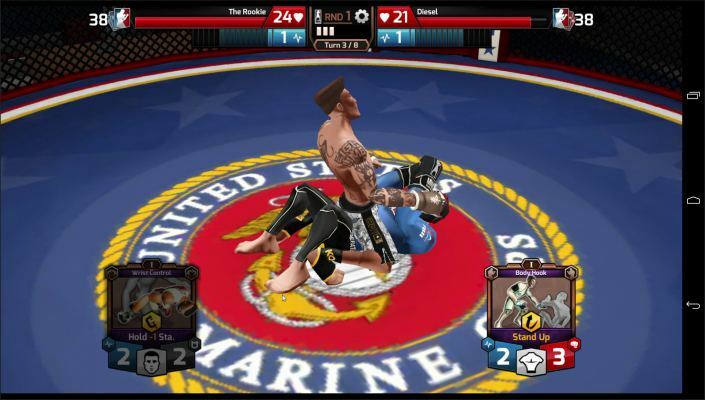 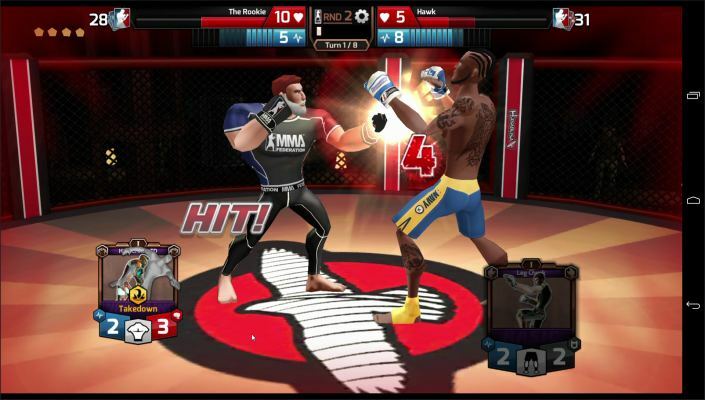 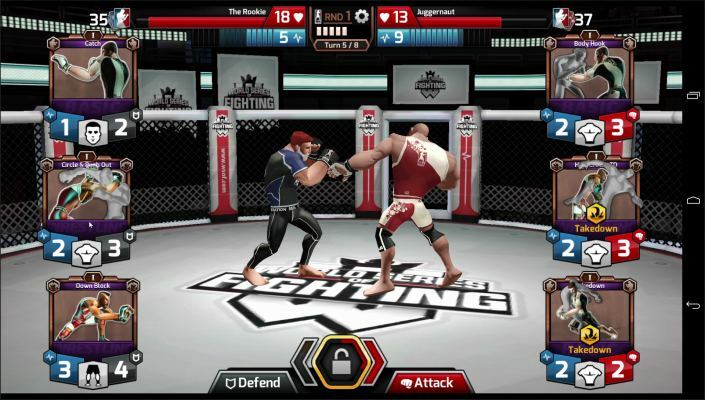 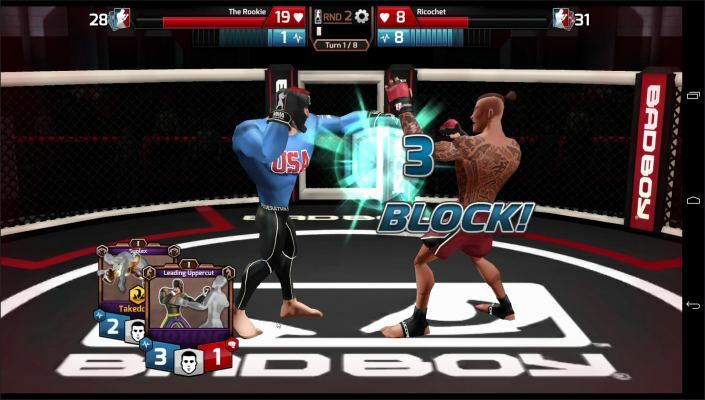 Tapping into authentic promotions, events and global tournaments, the world MMA Federation sits in is designed to feel instantly familiar to any MMA and martial arts fans, though the card-based battle system means play is strategic and will also appeal to more casual players looking to take their first steps into the MMA arena. 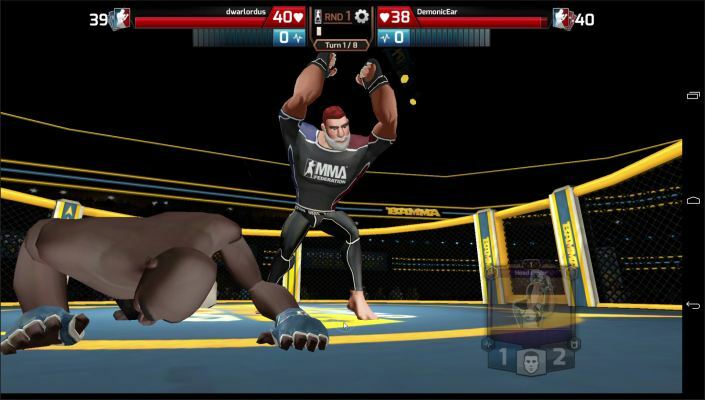 Though often perceived as being brutal, in reality MMA is an incredibly sophisticated sport, with successful fighters needing to master both ground and standing combat. 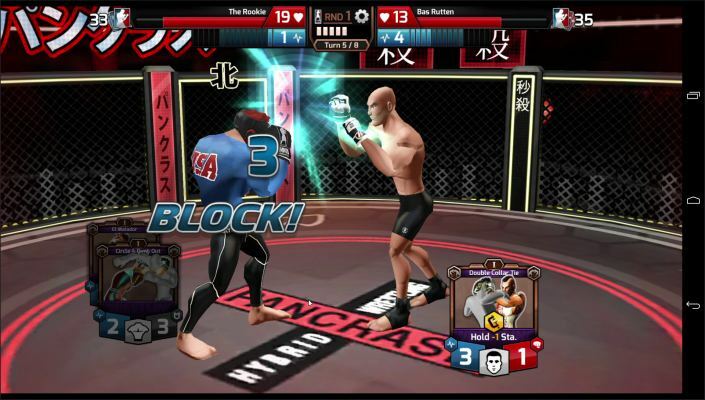 Indeed, MMA fighters train in multiple martial arts disciplines, many of which takes years to master. 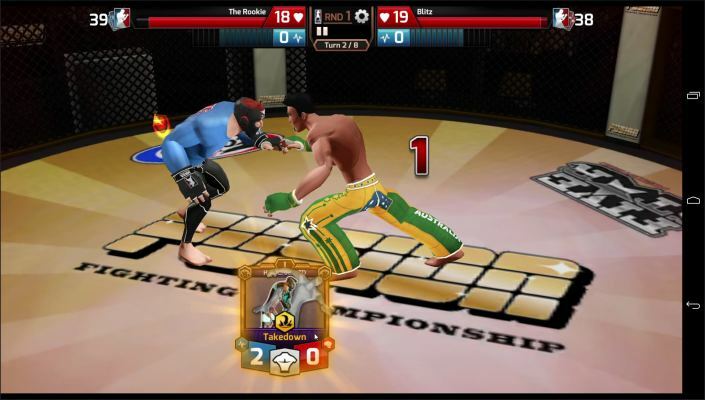 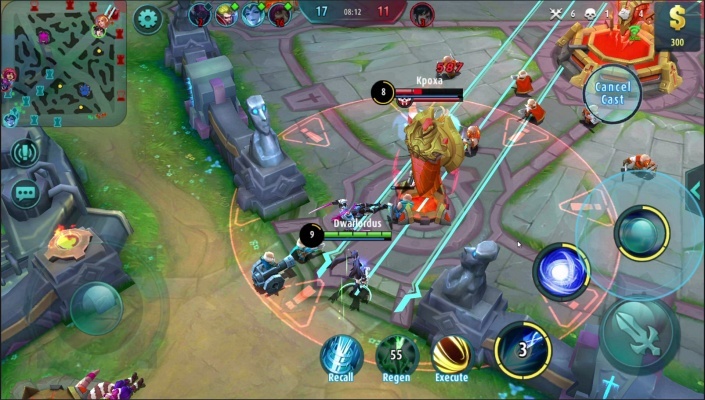 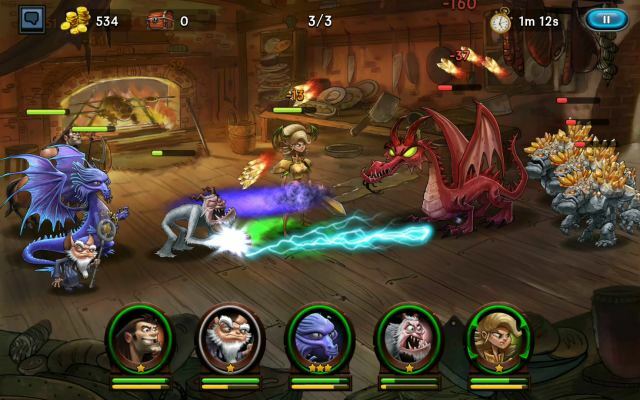 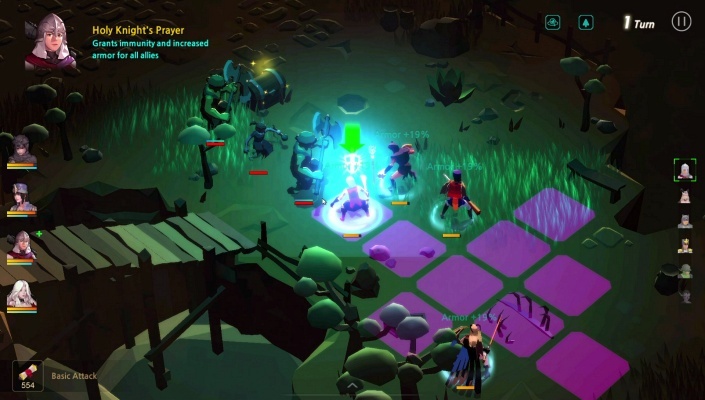 - Compete in action packed PvP Fights. 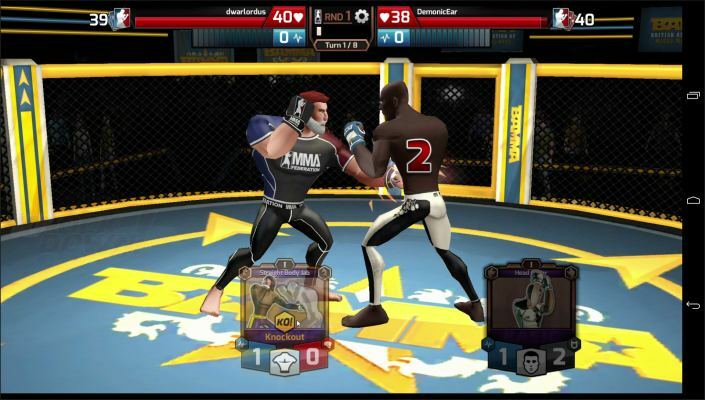 - Create unique, fully customizable fighters from thousands of options. 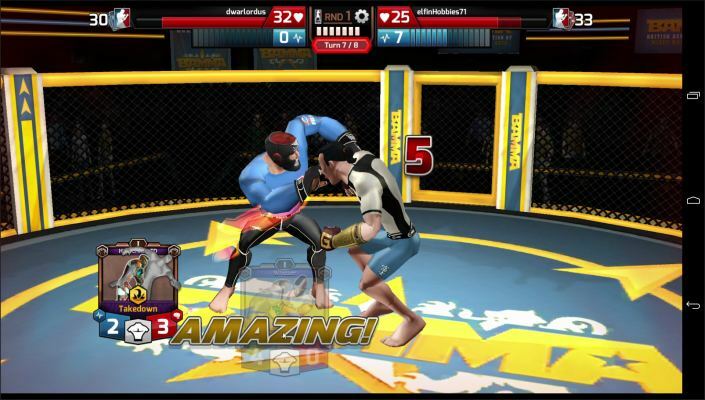 - Train your own team of Kickboxers, Wrestlers, Boxers, Jiu Jitsu and Muay Thai fighters. 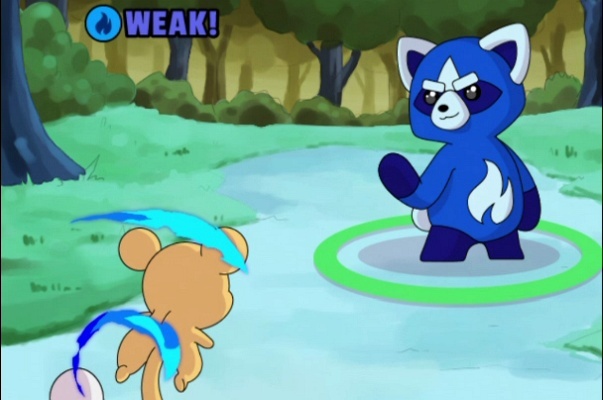 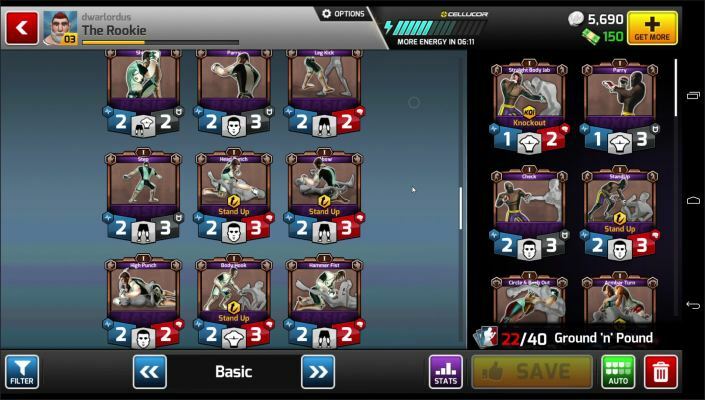 - Design your own trademark fighting style by building a Fight Deck from hundreds of Moves. 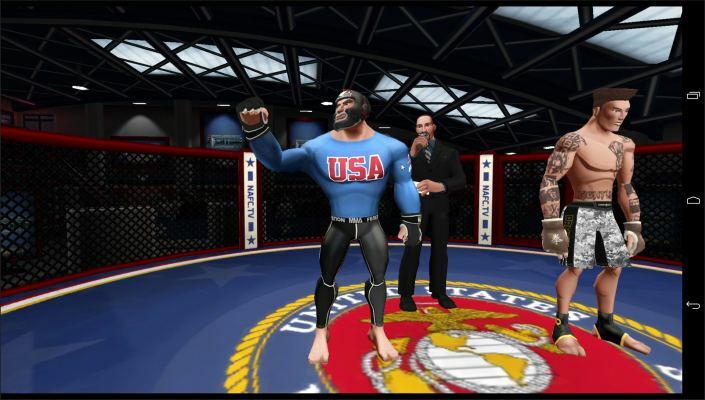 - Join your favorite real-world MMA Team. 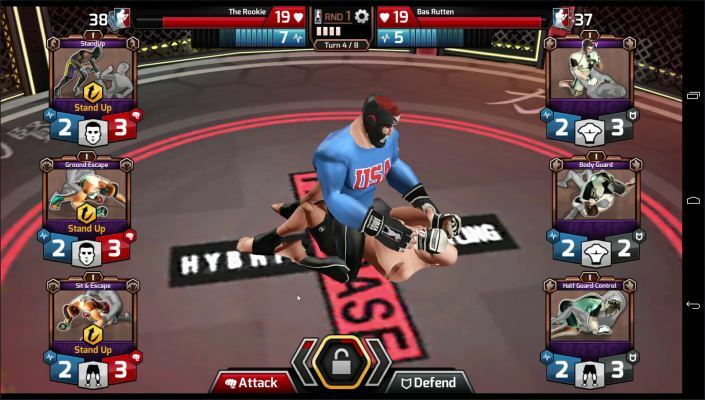 Choose from Tristar, American Top Team, SBG and more! 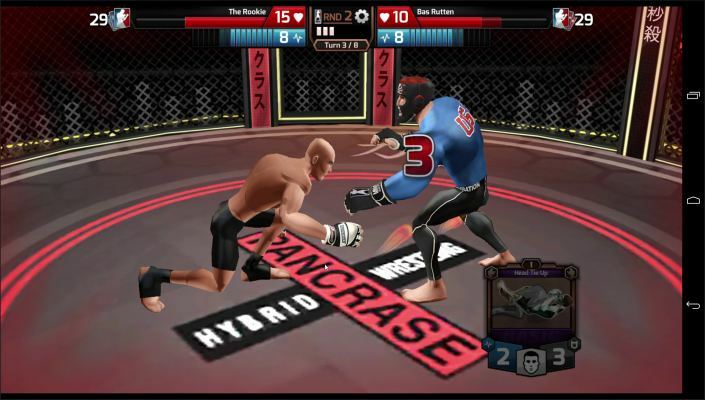 - Style your fighter in branded MMA gear from Hayabusa, Bad Boy, Fuji, JACO and Legacy. 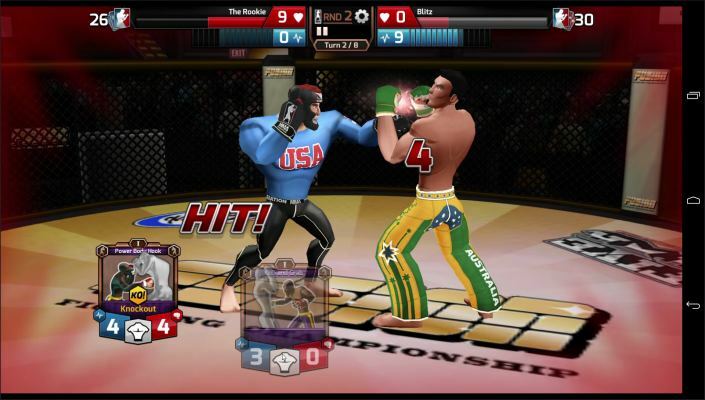 - Train in many martial arts disciplines and styles, from beginner to master. 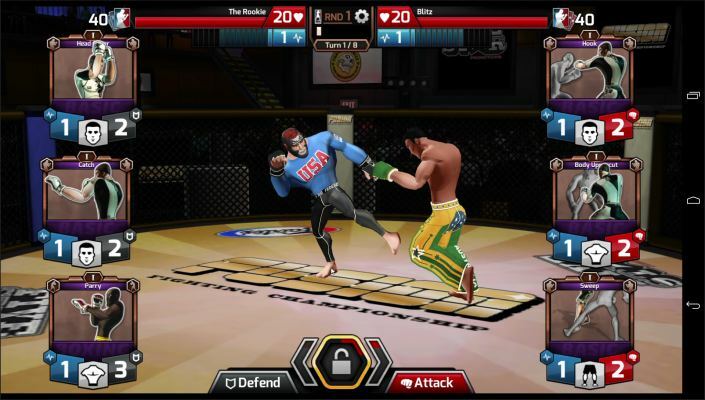 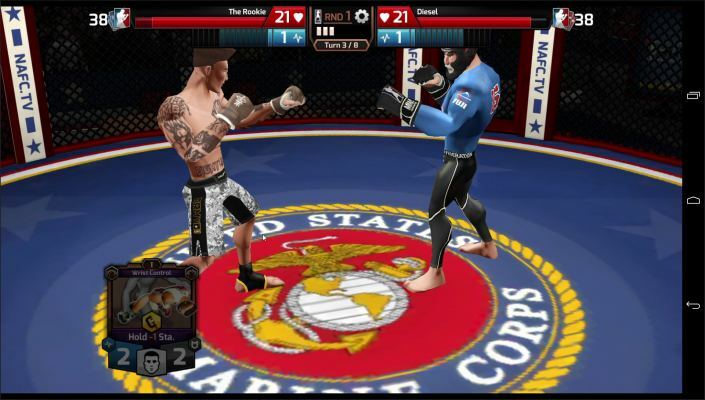 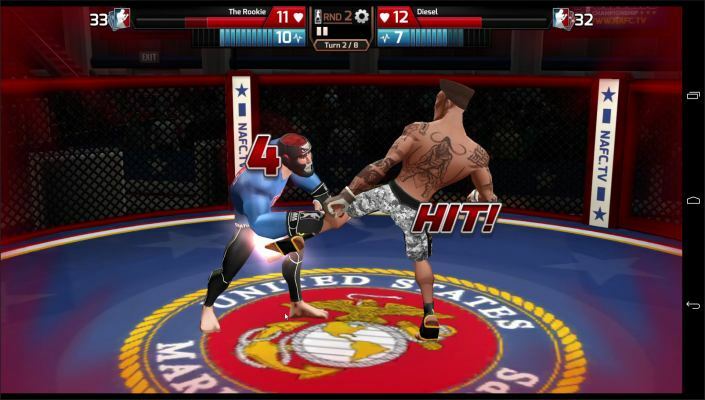 - Unlock hundreds of MMA moves, creating your own unique fighting style. 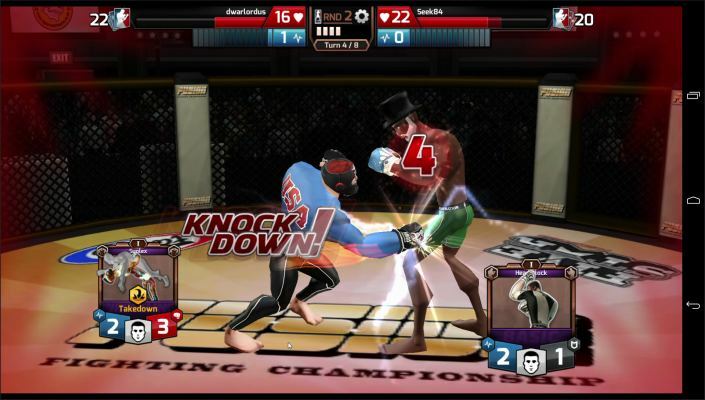 - Find Online Players on the Career Map and challenge them to Fight.